In this section we are going to learn how to Select a Student or Cohort to work with in your SPA account. 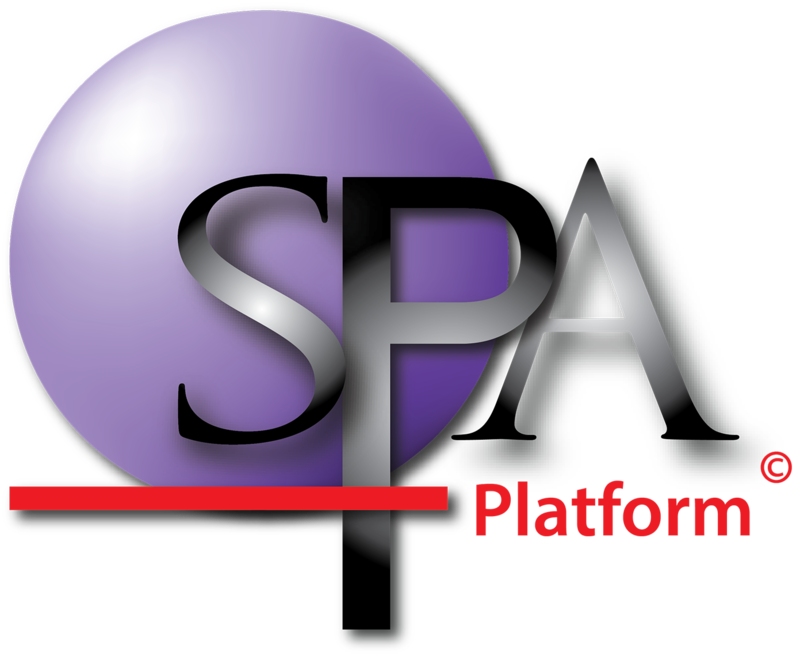 This is an important concept to learn as it carries through almost every section of the SPAplatform. 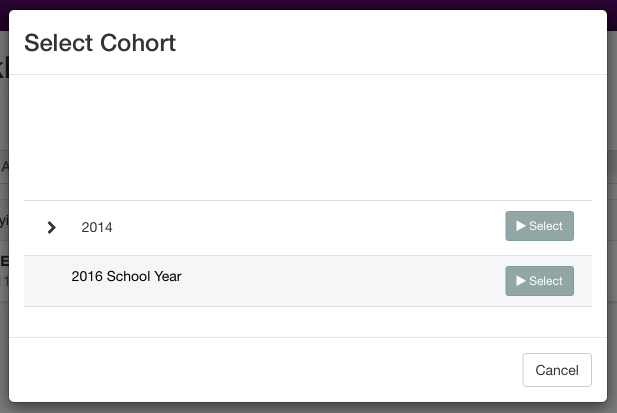 The select either "Choose Cohort" Or "Choose Student"
In this example I have opened up my 2014 cohort year, then opened up year 1 and then found class 1ME i would like to work with. 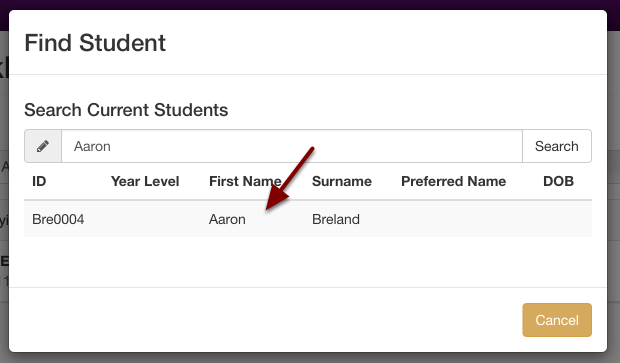 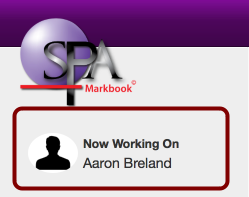 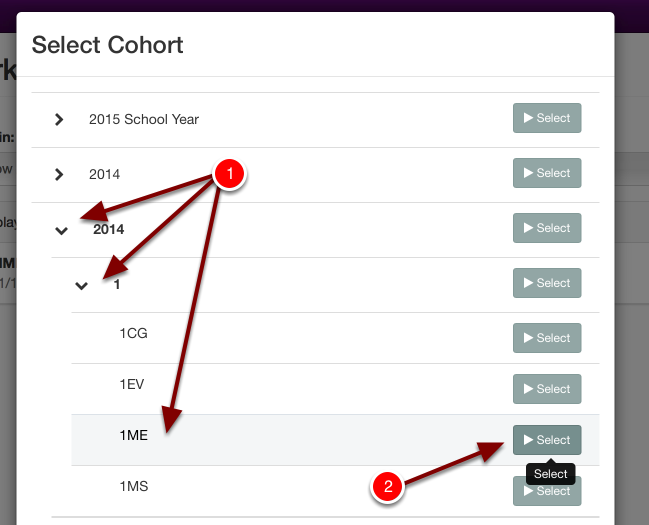 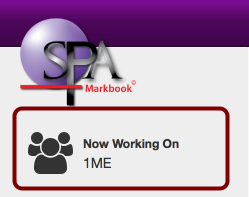 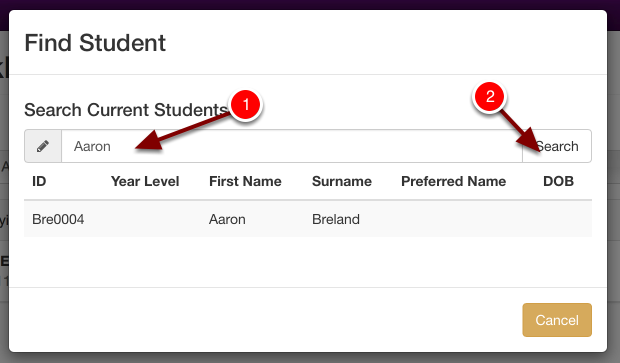 This window always shows you what Student or Cohort you are currently working on in the SPAplatform.